Donna Whalen, a Tenant Representative with Corporate Realty, has recently been named to CityBusiness’ “Ones to Watch” List. Donna Whalen has been active in commercial real estate in New Orleans since 1977, when she began her career with regional developer, Joseph C. Canizaro Interests. Over the last thirty years, both as a landlord’s representative and then as an exclusive tenant representative, Donna has successfully completed several million square feet of lease and sale transactions. 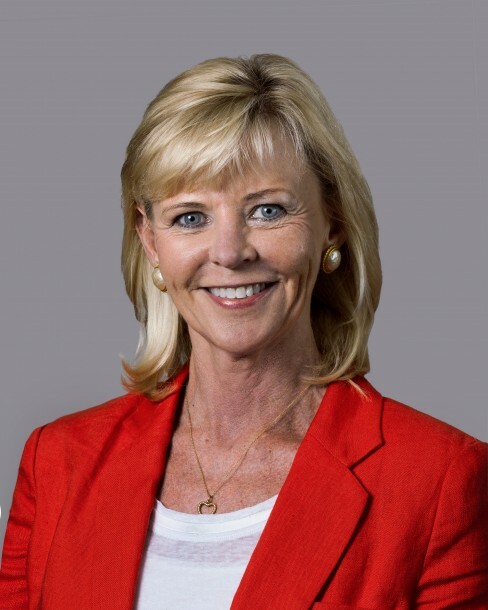 As Vice President of Leasing for Canizaro Interests in the 1980’s, she was responsible for leasing over one million square feet of high-rise office developments in and around the New Orleans area, and has owned her own Exclusive Tenant Representation firm, Whalen/Stoddard, Inc., for over twenty years. Donna is a native New Orleanian and attended Loyola University. She was named a YMCA Woman in Business Role Model in 1989, was formerly a member of the Board of Kingsley House, a United Way agency, and is currently a member of the Advisory Board of City Year New Orleans. Call Donna at 504.581.5005 to learn more about how she can help you find the right office space for your business.